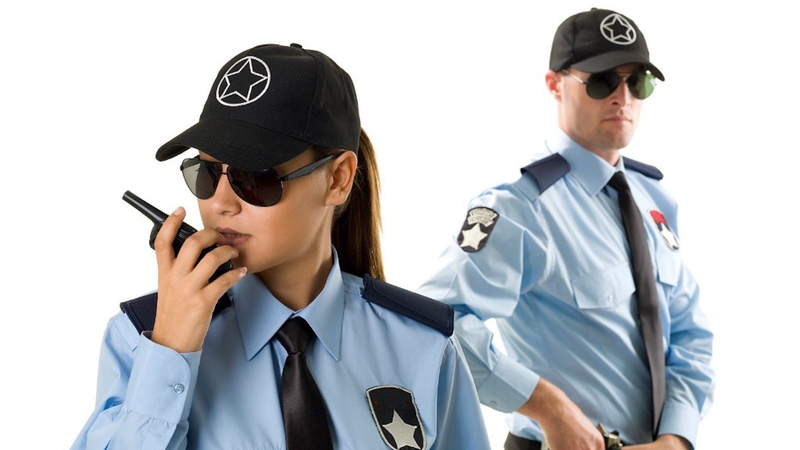 This training is mandatory training to work as a crowd controller, property guard or personal guard. NZQA unit standard 27360 (4 credits) – Demonstrate knowledge of managing conflict situations in a security context, is a theory-based unit standard to cover what you need to know to deal with conflict when doing security work. NZQA unit standard 27361 (4 credits) – Manage conflict situations in a security context. To get this you need to show you are able to deal with conflict when doing security work. NZQA unit standard 27364 (4 credits) – Demonstrate knowledge of the security industry in the pre-employment context. This is a theory-based unit covering what you need to know about security work before you start work. To achieve a Ministry of Justice security ‘Certificate of Approval’ (CoA) applicants 1) must be aged 18 or over; 2) with no criminal record or clean slate.